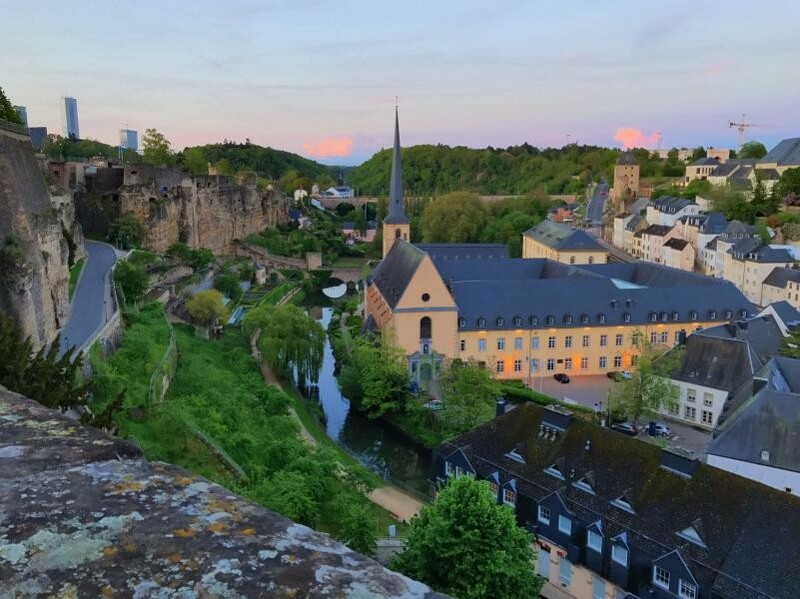 August Unterwallney, DJ3XD is currently active as LX/DJ3XD from Luxembourg. QSL via home call buro. Luxembourg. Author - Ed Engay.